Turning to the best of the Indian designer showcases at Lakmé Fashion Week Winter Festive 2014, the five day extravaganza offered Indian fashion at its finest. Bollywood celebrity showstoppers added that unique star struck quotient that is an omnipresent aspect of the industry as Kareena Kapoor, Malaika Arora Khan, Lisa Haydon, Bipasha Basu and Ileana D’cruz walked down the ramps. Although the multitude of designers presented a healthy mix of everything from quintessential bridals to fashion forward experimental pret wear, the critical focus naturally drifted to the authentic Subcontinental ensembles that stood out like the brightest stars in a night sky. Fashion giants Manish Malhotra, Anju Modi, and Vikram Phadnis were hard to top for their larger than life grand opulence however some gorgeous creative bursts were spotted at Arpita Mehta, Ekru, Sonakshi Raj, Payal Singhal and Ridihi Mehra among others. A popular trend executed with extreme finesse was the use of romantic tie dye silks at Manish Malhotra, in fact the fabric resist dying technique was peppered throughout many of the showcases. Earlier we did a post on carrying the dip-dye summer trend into fall and we adore how the style has been beautifully captured at Lakmé for wedding formals and evening wear. Ekru and Gaurang showcased Indian handlooms with admirable flair using striking colors and weaves. On the other end inspired by universal fashion weeks, delicate tulle sheers laced with self embroideries were gracefully delivered at Ridhi Mehra and Sonakshi Raj. 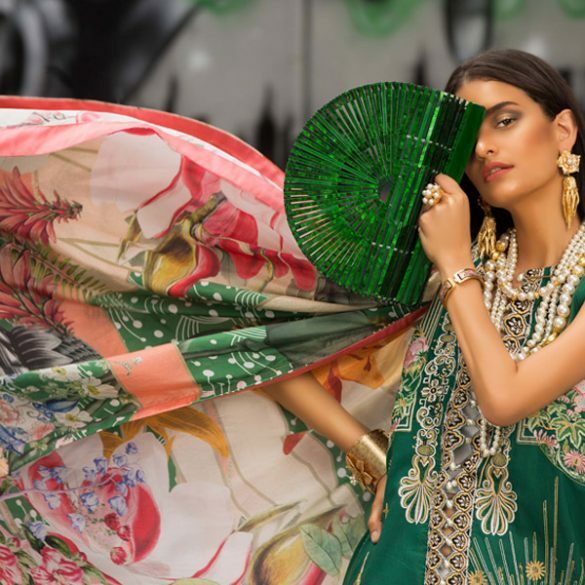 Lace saris with tie dye blouses, gilded velvet vests, stunning layered lehngas, and glimmering mirror detailing were a few of our favorite Lakme trends. Take a look at the designers who topped our list with more favorites coming your way shortly! What's in Store? : Ayesha Somaya Crafted Cut Work Pret! Behind the Scenes: At Daaman Fall'14 Pret Shoot with NFK!